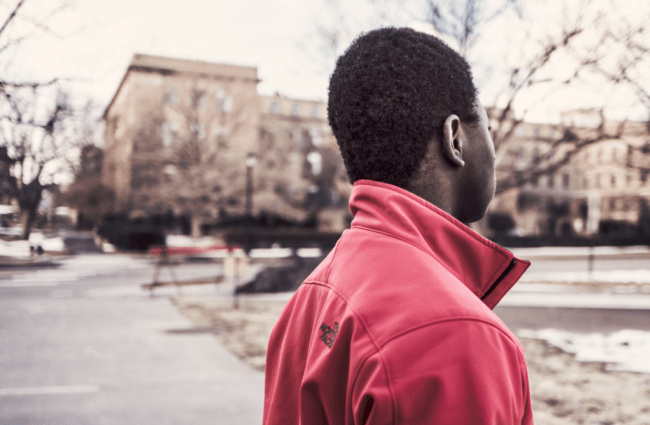 What do we teach young people of color about aspirations? About making a difference? About giving back? About the value of work? About their strengths and talents? Most importantly, WHO IS GOING TO TEACH them or the generations to come? How do we attract more change makers and nation builders to the teaching profession? Minnesota and the federal government have written in statute various protections for students, including for those whose first language is not English. As we look toward the election, it’s important to understand how these laws and policies should guide all candidates and elected officials—and hold them accountable— in supporting equity for EMLs in Minnesota schools. How do we maintain our state’s prosperity if our economic vitality depends on obtaining advanced knowledge and skills by communities which, although they will make up the bulk of our economic workforce, struggle with attaining postsecondary credentials? This is an important question for our state, and the answer may well be that we won’t be able to maintain and grow Minnesota’s quality of life unless we find a way to end racial disparities. 2018 Election: Who will lead with an education equity lens? As we continue our MnEEP series on Midterm Elections 2018, here are some important ways to think about what it means to lead with an equity lens and key questions you can ask candidates to consider about building race equity. As Minnesotans consider candidates for state office this fall, it’s important that all candidates understand how deep discipline disparities impact students of color and American Indian students, and that they are prepared as elected officials to make changes that support these students for success in our classrooms, and in the future. Identified English Learners (EL) continue to be the fastest-growing student group in Minnesota-—speaking more than 250 languages. Yet for many, their language isn’t seen as a right and a resource. Here are some ways candidates across the state can better serve and support the next generation of Minnesotans. As Minnesotans make a vitally important decision on who their next governor and lawmakers shall be, MnEEP will produce a series of blogs over the coming weeks to engage readers with key education race equity issues to consider as they make their decisions. We will use the 5 Big Bold Goals as a guide for that reflection.